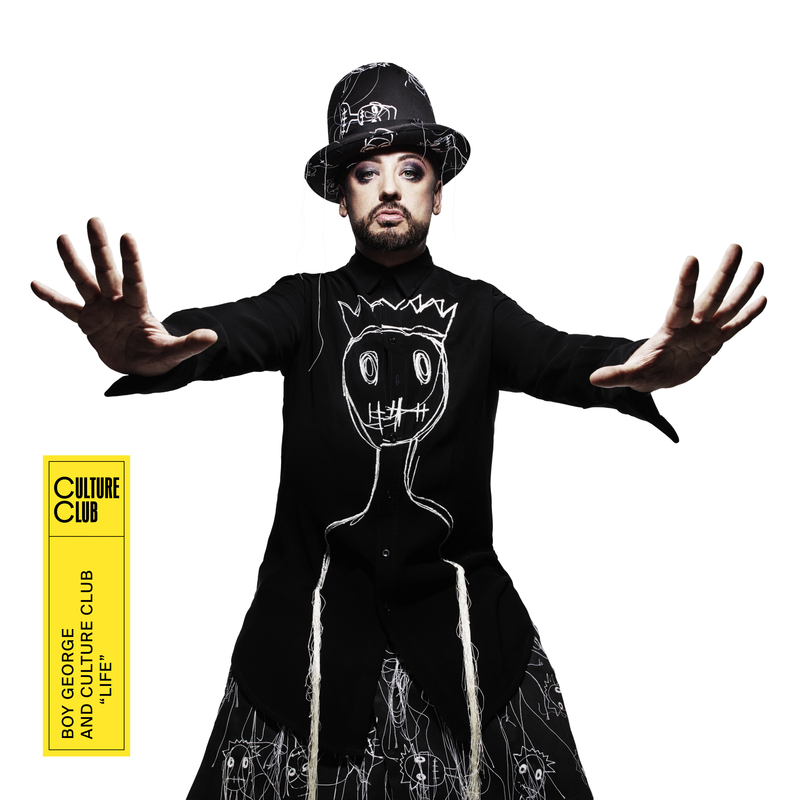 Big news for fans of Boy George & his iconic band Culture Club, with a new single and confirmation of a new album. 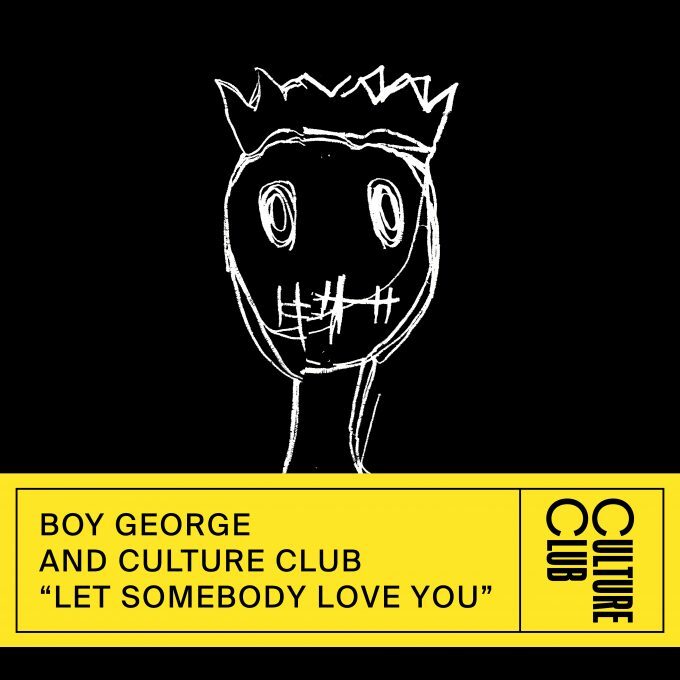 The single ‘Let Somebody Love You’ is out today, marking the first new material from the band in two long decades. But there’s more to come… with a new album entitled ‘Life’ due to land at retailers across the planet in October. The long player (cover image below) comprises 11 new track, including ‘Let Somebody Love You’ and was co-penned by Boy George, along with Roy Hay, Michael Craig, Jon Moss and Ritchie Stevens. It was produced by Future Cut. Grab the new single now; ‘Life’ (tracklisting below) will land on Friday October 26.